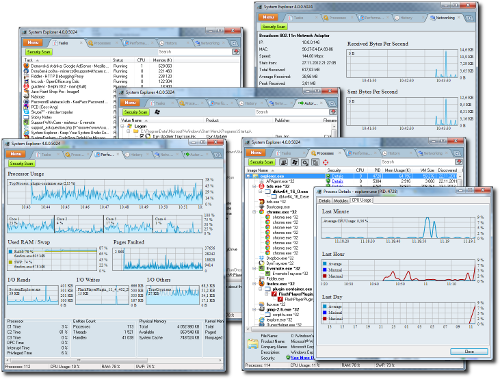 System Explorer is free , awards winning software for exploration and management of System Internals. This small software includes many usefull tools which help you Keep Your System Under Control . With System Explorer You get also fast access to File Database which help you to determine unwanted processes or threats .